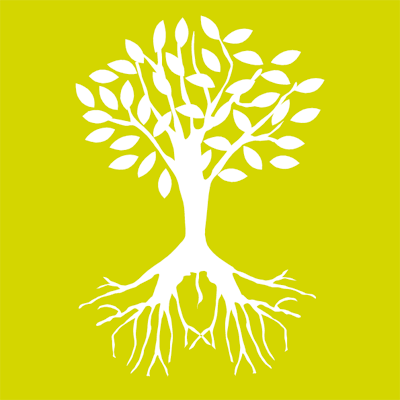 Roots to Learning has joined Twitter! My latest Twitter feeds are streaming on this website under the heading Tweet. You can also find me on Twitter @roots2learning. Follow me for access to great educational articles and resources for learning and teaching!